30 years ago to provide the industry with plants that are all to rarely offered to the discerning horticultural trade. 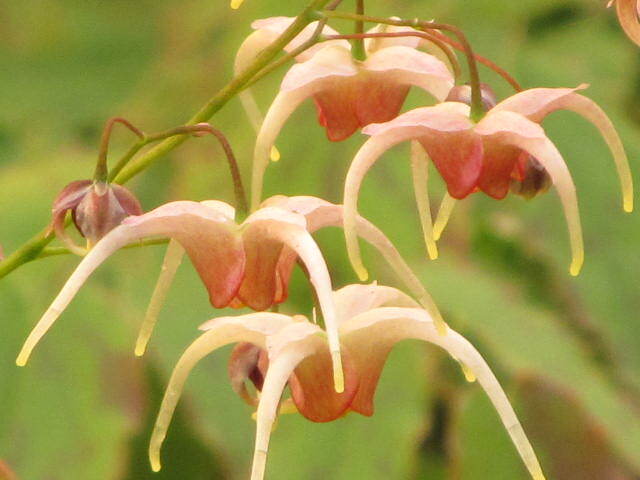 We are recognized as the North American producer of Epimedium liners with a production of over 65,000 plants representing 85 species and cultivars. 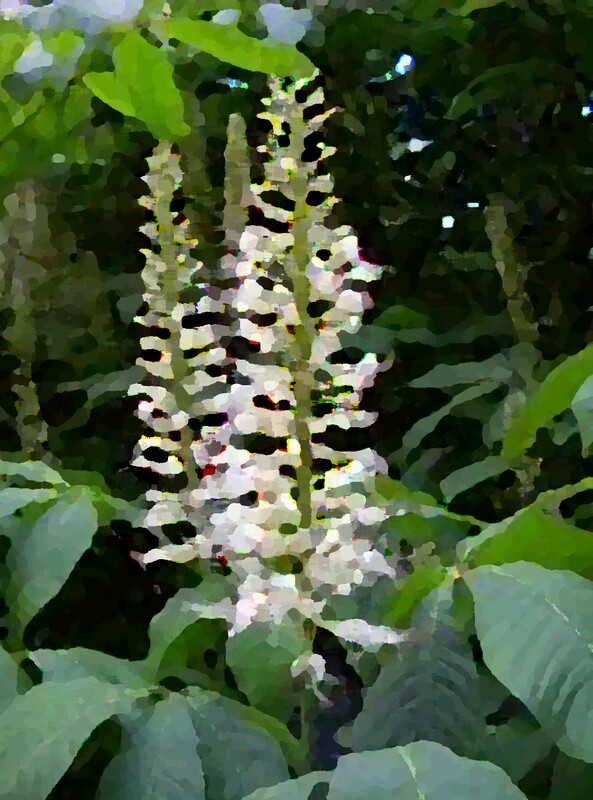 Our Aesculus parviflora and Aesculus parviflora 'Rogers' plants are second to none in the industry for vigor and superior availability. Native American groundcovers including Pachysandra procumbens, Xanthorhiza simplicissima ...Yellowroot...and Asarum canadensis are produced yearly in qualities exceeding 60,000 per species. Industry specialists throughout the trade turn to us for healthy plants with inimitable availability. A order of 100 plants is as easily processed as 20 to 30,000 plants from our freshly produced liners.